But at that same party if someone comes out with a, "You know, I just can't read," the record screeches to a halt and suddenly Sally knows she's the party pariah. So why the double standard? 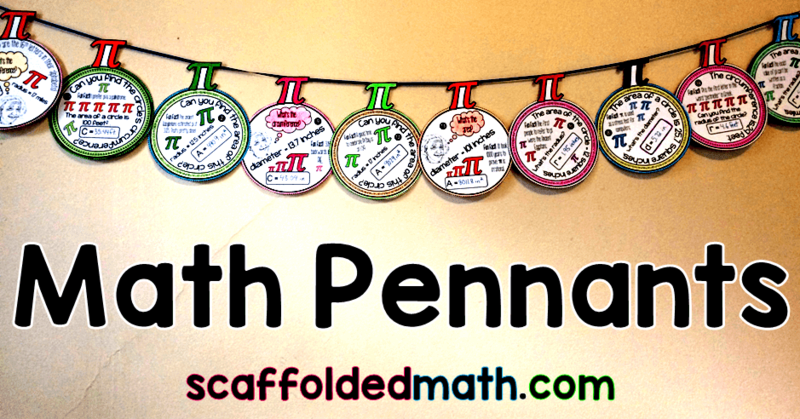 I use math everyday in a variety of ways, and not just because of this blog. Math is problem solving, it's figuring things out, it's seeing patterns in behavior and the way furniture is arranged. Math is everywhere. 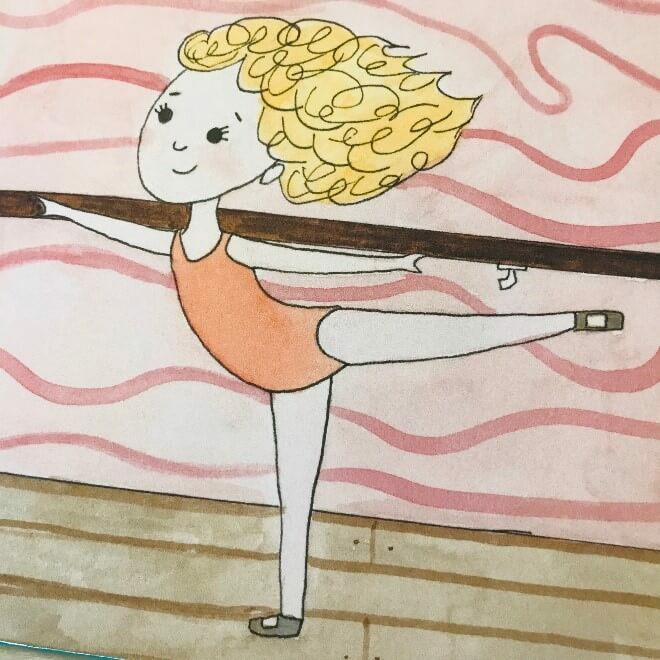 In world where it is almost cool to declare you are “bad at math,” where parents tell their children it’s okay to fail math because they were “never good at math either,” where clothing industries capitalize on stereotypes that “girls can’t do math,” I decided we needed a children’s book with a message that teaches kids that they can persevere and work through any struggles they encounter when learning math. I wrote Everyone Can Learn Math to provide parents with a story to share with their children that encourages a growth mindset when learning mathematics. 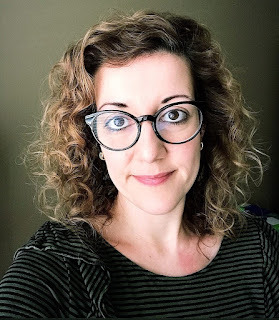 Inspired by the work of Dr. Jo Boaler, I have adapted a growth mindset attitude to many aspects of my life – parenting, teaching, and self-improvement. It seems that when we have a growth mindset in one area of our lives, it often spills over into other areas. Everyone Can Learn Math is a children’s picture book about a young girl named Amy who is struggling with a math assignment. 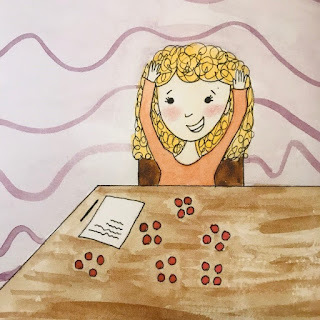 She gives up while her mom is trying to help her and declares she can’t do math because she still uses her fingers to count at school. A familiar scene for many families, unfortunately. 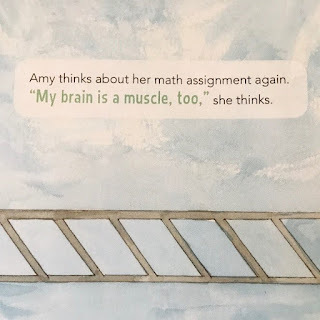 As the story goes on, Amy begins to realize, through the help of her friends and teachers, that the hard work and dedication we give to other things in our lives (dancing, climbing monkey bars, basketball) can also work for learning math. 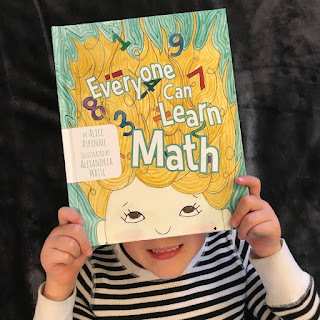 Everyone Can Learn Math can is a catalyst for talking about math with our children. I am a big believer in discussing math in everyday life with children starting at a very young age. 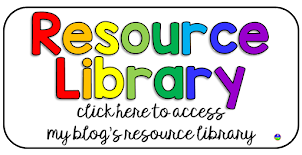 Early literacy AND numeracy are the key to long-term success for our children. 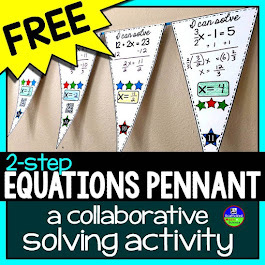 Combine both and help prevent math anxiety in our future students. 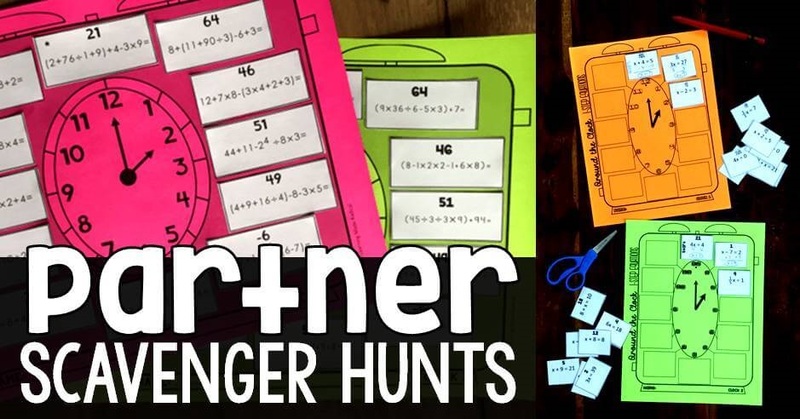 Use the beginning problem from Amy’s math assignment and get out counters to work the problem out together with your child. 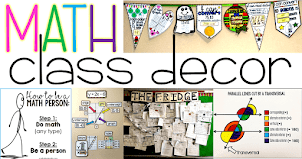 The artwork on Amy’s classroom walls also provides opportunities to discuss arrays and averages. 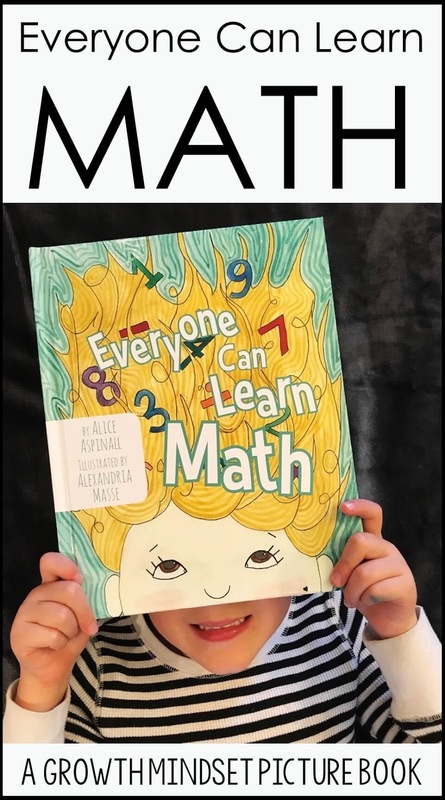 Though Everyone Can Learn Math is a math book, it is more than this. The message in the story can be extended to life in general. Fostering a growth mindset in one area of our lives helps open our minds to other areas. 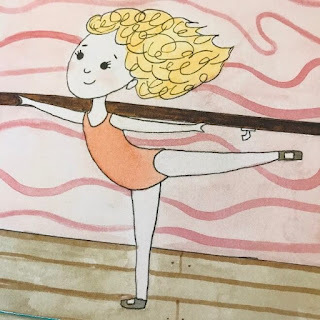 Parents have expressed so much gratitude for this book because it has encouraged their children to attempt things they had been afraid to try; it has taught them to not give up and to keep pushing through when they are frustrated with learning anything new. 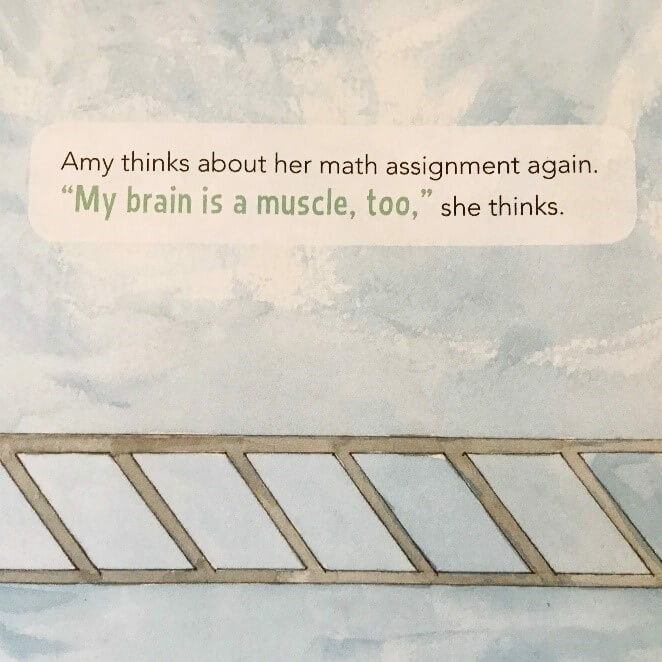 Amy is giving hope to all children. With dedicated practice, all children can succeed where they never thought possible. 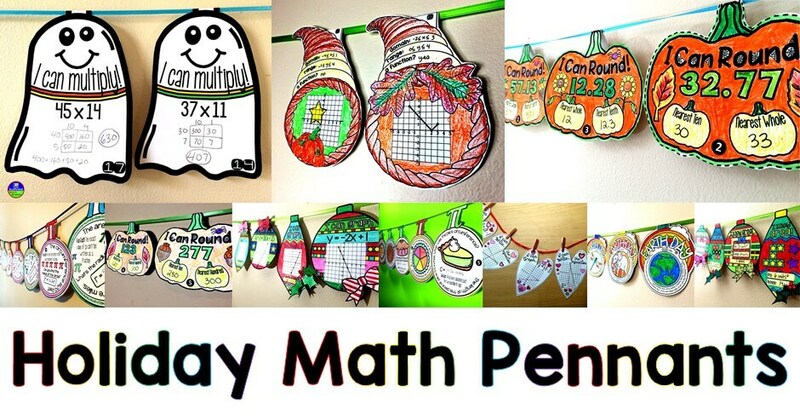 Let’s continue to spread math love by encouraging our children to see the math in the world around them. 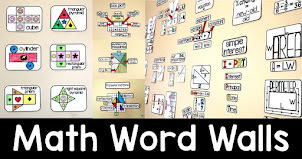 Give them messages that math is for everyone (especially important for our young girls). 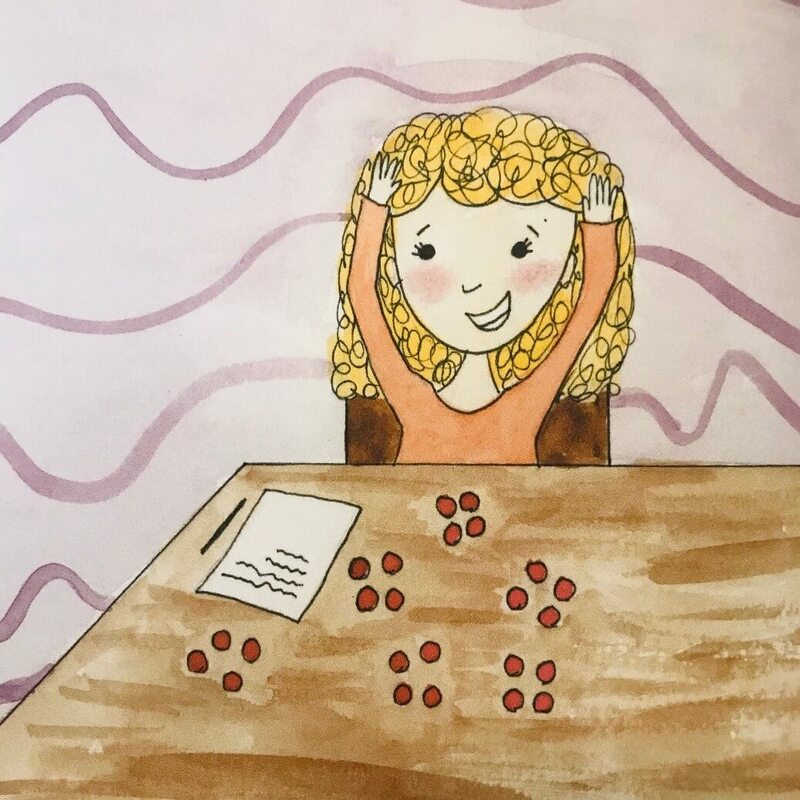 And if you feel that you were never good at math, empower your children to believe otherwise – learn the math with them now; it is never too late. After all, we try not to pass on negative body image, fears, or worries onto our children; we would never tell our children we were not good at reading, so it’s okay if they’re not either. 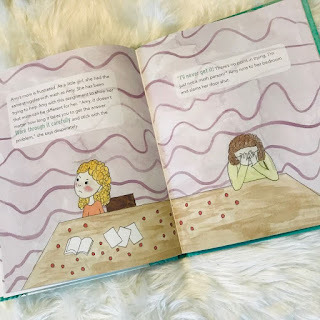 Let’s do the same with math anxiety – stop the cycle now. 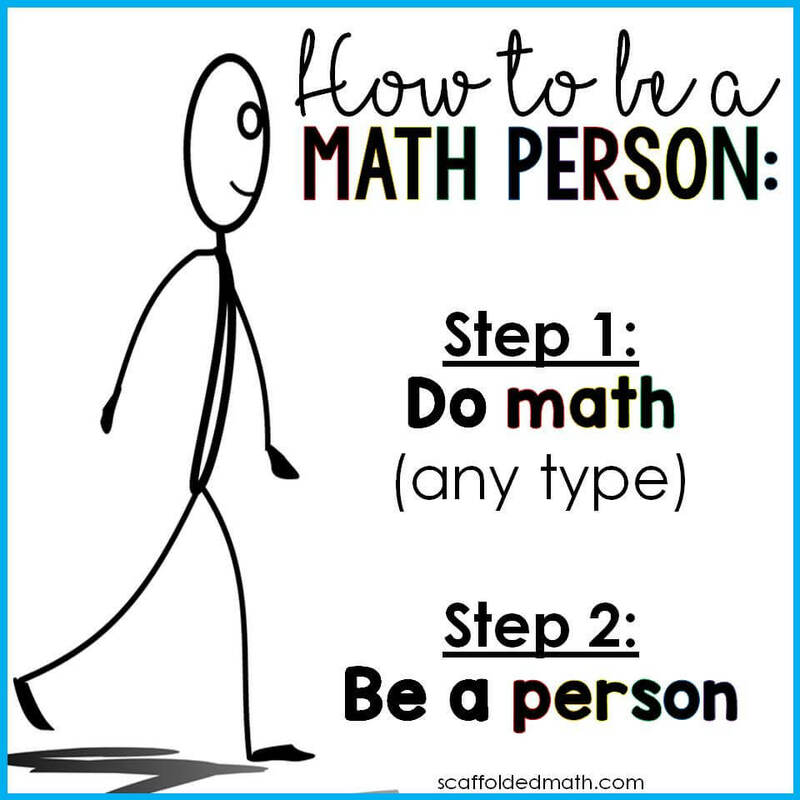 We can all learn math! 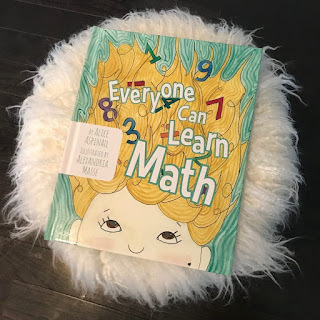 Everyone Can Learn Math is available on Amazon.